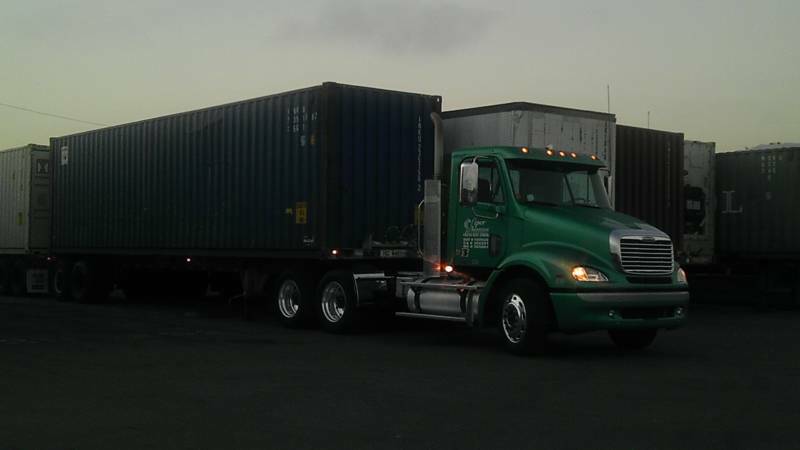 all trucks operating in california that transport containers, cargo, chassis etc. 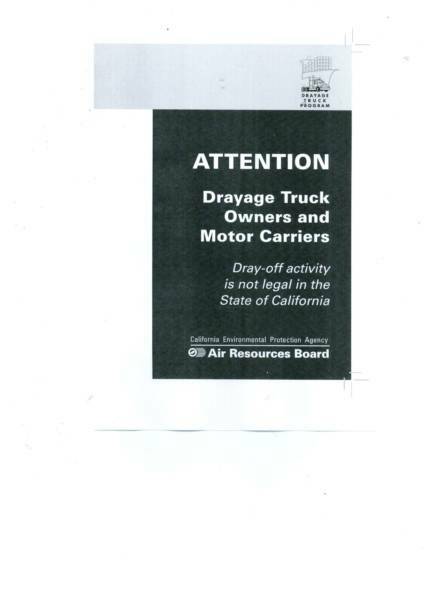 coming into or out of california ports or intermodal rail yards facilities, are considered drayage trucks and must Comply. 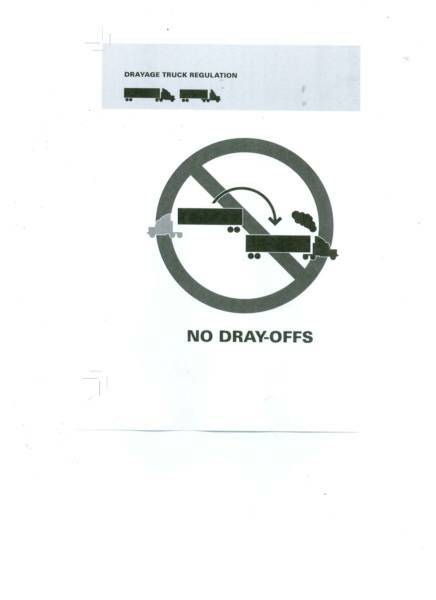 Dray-off is when a container, cargo, chassis, etc, is transferred from a compliant drayage truck to a non-compliant drayage truck..
is Viper Transportation inc in complaince with A.R.B Regulation? 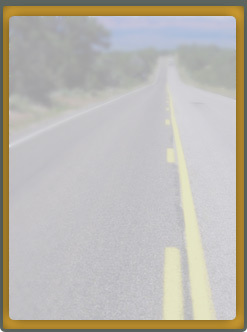 Yes we are... we have diversely structured ourselves to meet our customer's service and equipment expectations while minimizing your overall transportation cost.and maximizing your loading capacity.